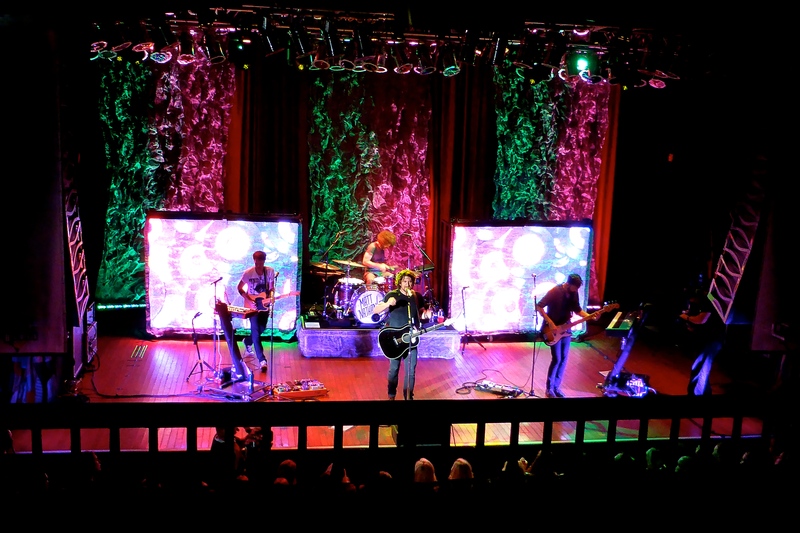 The Cleveland House of Blues is the perfect venue for artists such as Matt Nathanson. Tonight, everything was at the right volume and frequency therefore producing music that gave you the chills. Matt’s endless interaction with the crowd was amusing. He introduced nearly every song and let us know how, when and why it was written. 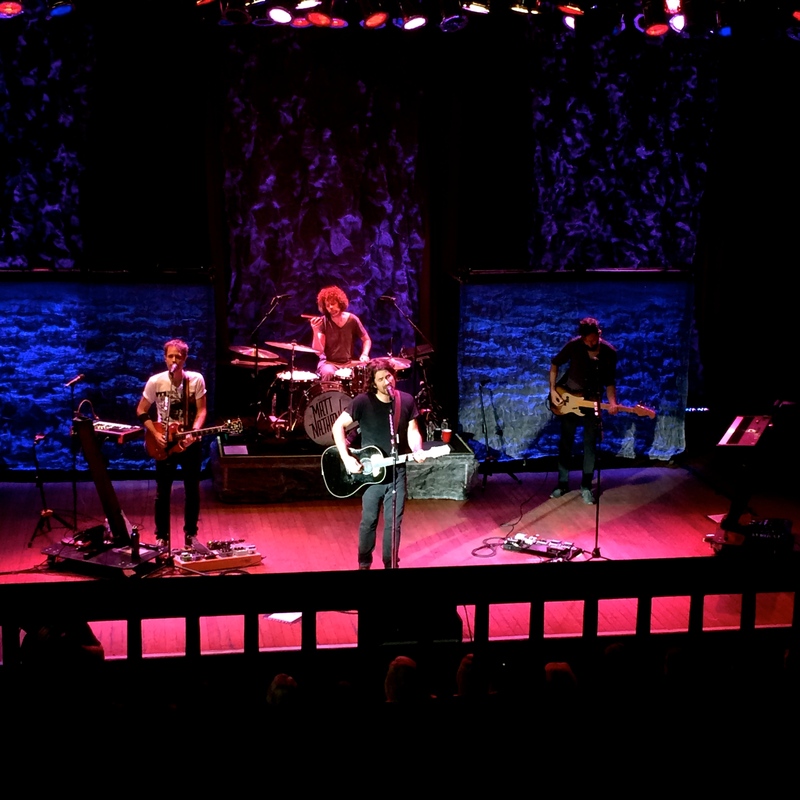 It can seem as though every Matt Nathanson tune is a love song but does it matter? They’re catchy, genuine, and even sound amazing live. He joked with several different fans throughout the night as the band took their time completing the set. They performed a few brief covers for fun while being recorded for Yahoo Screen but I thought the best songs of the night were “Kinks Shirt” and “Mission Bells.” In the end, I would absolutely recommend seeing Matt Nathanson live in concert. His sense of humor alone is worth it. a culture with facebook and twitter and light speed? where do the molten parts of ourselves come out? 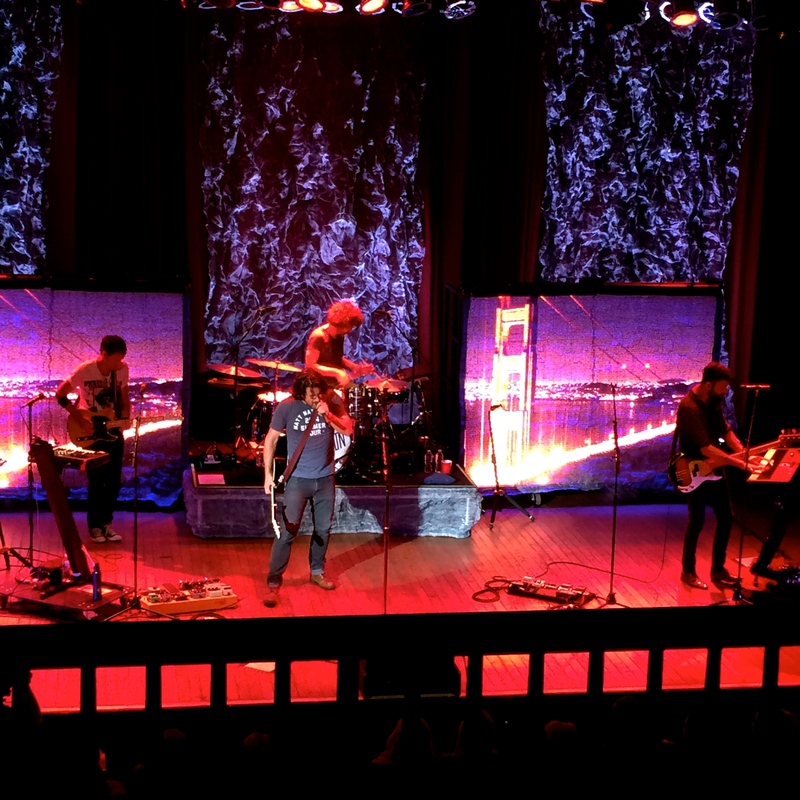 This entry was posted in Concert Reviews and tagged CLE, cleveland, concert, concert review, House of Blues, kinks shirt, Matt Nathanson, yahoo screen. Bookmark the permalink.